93% overall PhD student satisfaction in the Postgraduate Research Experience Survey 2017. 71st in the world for Communication Studies (ShanghaiRanking's Global Ranking of Academic Subjects 2018). 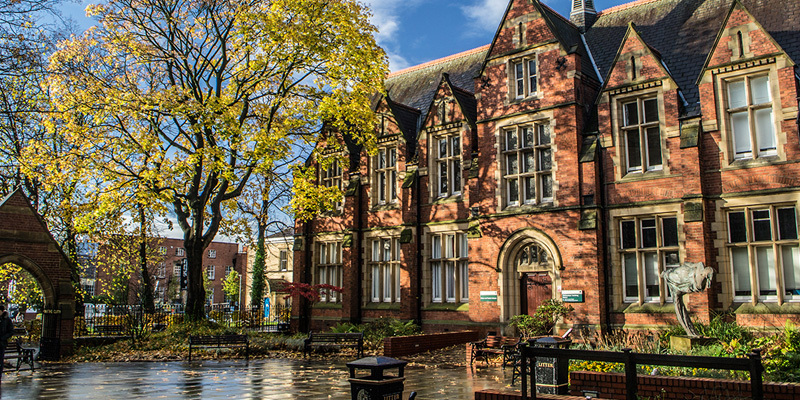 The University of Leeds is ranked as a world top 100 university (QS World University Rankings 2019). Every six years, the UK’s four higher education funding bodies undertake an exercise to measure the quality of research undertaken by UK higher education institutions (HEIs). The funding bodies use the outcomes to inform the allocation of their research funding to HEIs. 100% of our research is ranked ‘world leading’ or ‘internationally excellent’ in terms of impact. The quality of our research and the funding it attracts means we’re able to invest in world-class facilities and academic staff who are actively engaged in cutting-edge research. As a result, our students will be taught by internationally renowned, inspirational academics working at the forefront of their fields.